Happy Gilmore Girls Month! Right? We were all thinking it, weren’t we? 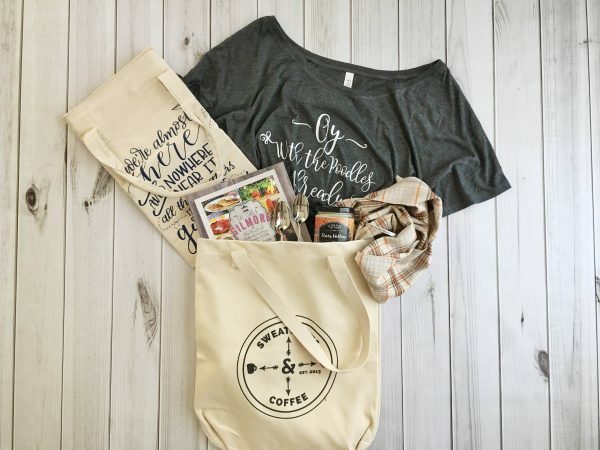 This month we are bringing you a #TreatYoSelfTote that will get you pumped up and ready for the Gilmore Girls Netflix premiere on November 25th. 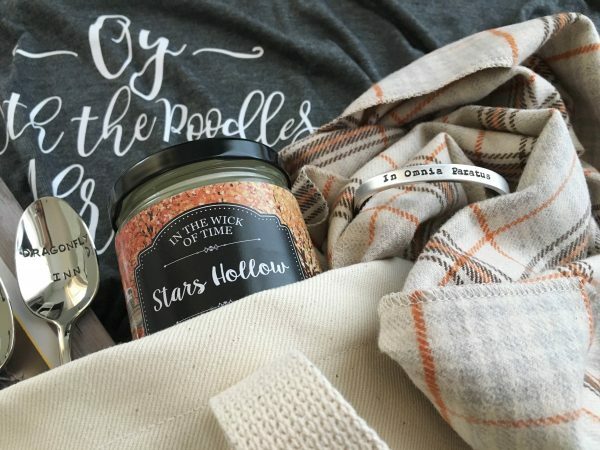 Are you ready to get up close and personal with the Gilmore Girl items we have stuffed our Exclusive Sweatpants and Coffee Tote for November? Featured in this month’s giveaway are a group of top notch vendors that we are proud to be working with. I mean, seriously, you guys. Can you believe all that goodness in one fantastic tote? Enter to win below and be on the look out for our spotlight posts on each item here and on our Instagram! 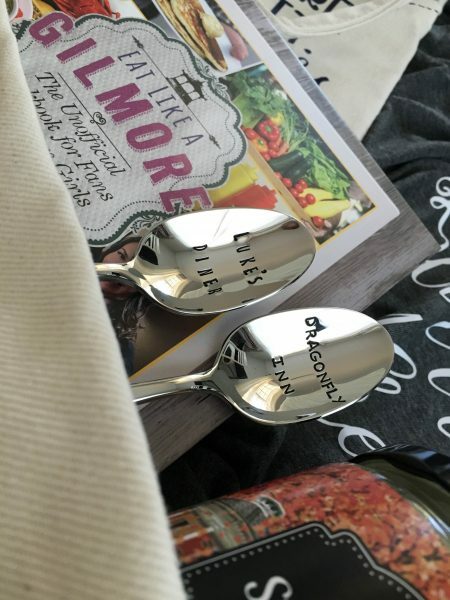 I’m not sure I’ve ever wanted to win a giveaway this badly before!! Thank you for this opportunity!! I feel like Rafflecopter was a bit weird, as I didn’t have to list my IG name for some of the entries, but hopefully it registered my entries!! I’m excited! !